Dental technology has improved over the years to include new options to help correct the above issues, and there are a number of techniques and products available today that can provide improved efficiency and comfort during treatment. 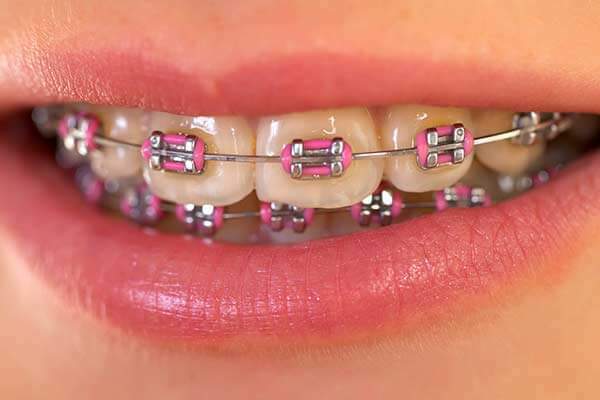 Traditional metal braces are still the most popular types of braces as they produce high quality results. 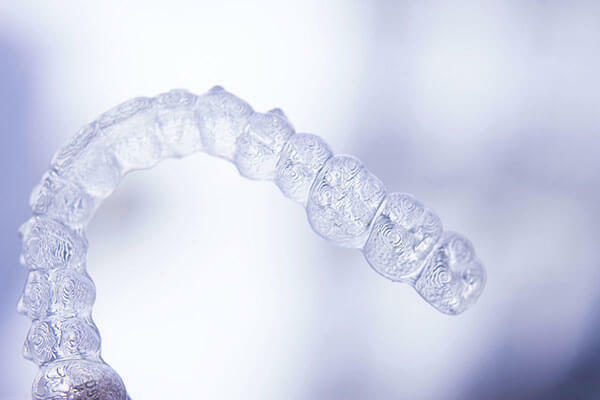 Clear ceramic braces are popular with both adults and teenagers who seek the results of braces without the look of metal. Your visit will begin with a consultation with the orthodontist who will provide a plan for orthodontic therapy and address any questions you may have regarding treatment. 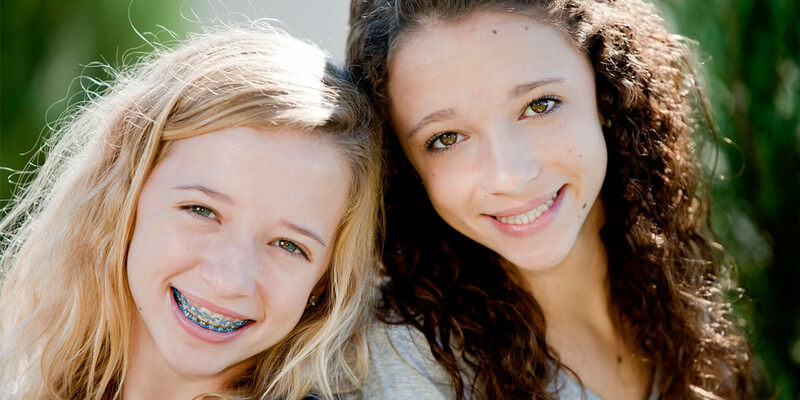 Please call any of our 3 locations today to schedule your FREE orthodontic consultation! Phase One orthodontic treatment is interceptive care which occurs during a young child’s active growth years. Treatment plans are designed to guide and enhance a child’s own natural growth and to establish proper upper and lower jaw development. Orthodontic appliances may be used to prevent a problem from occurring, to correct a current problem or to help direct jawbone growth. Multiple problems with tooth alignment, gums, jaws and facial problems can also be corrected with Phase One treatment. Phase Two orthodontics is used to straighten permanent teeth and correct the alignment of the patient’s jaw. The goal of Phase Two treatment is to position all of the permanent teeth in order to maximize their appearance and function. 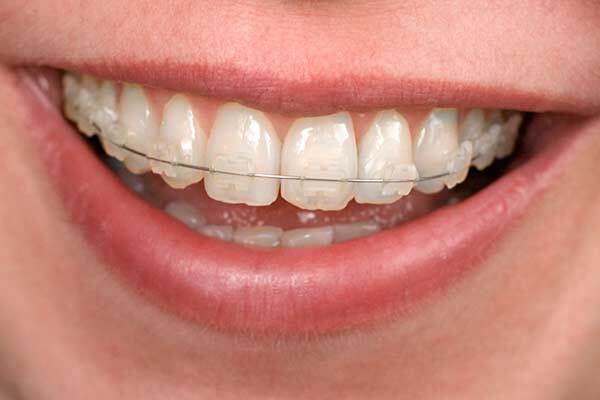 This is usually best accomplished by placing orthodontic braces on all of the upper and lower permanent teeth. 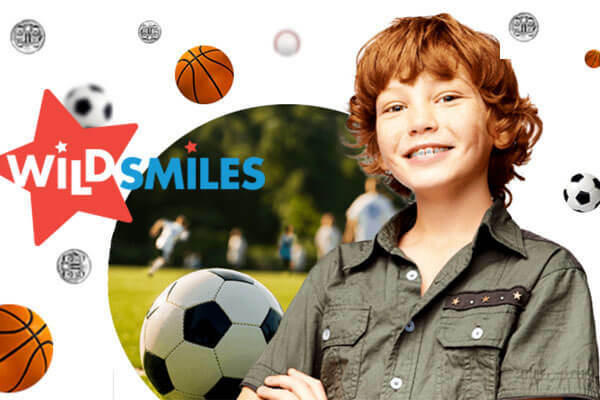 Wild smiles braces are specially designed brackets that come in a variety of fun shapes. Wild smiles are a unique alternative to traditional braces that turn correction into expression by allowing you to show off your own personality. Oral Appliances can be an effective treatment component during all phases of orthodontic treatment. They may be used to prevent a problem from occurring, to correct a current problem or to help direct jawbone growth. 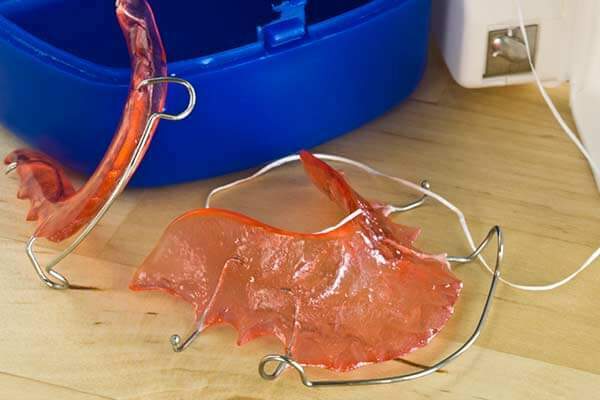 Examples of oral appliances include Palatal Expander Devices (PED), Habit Appliances, Space Maintenance and Retainers. Oral appliances are worn for a period of time and your orthodontist will go over the options with you and provide specific instructions on oral appliances if part of your treatment.